Get Game Day Ready with Dove Men+ Care. Pre-game rituals help athletes prepare for the big games, but when it comes to the everyday MVP’s in my life, everyday grooming gets benched. Unfortunately, March Madness trumps shopping for personal care. That’s why I’m glad that while I grab my groceries at my local Stop & Shop I can easily pick up our favorite personal care products from Dove, including their complete line for men. 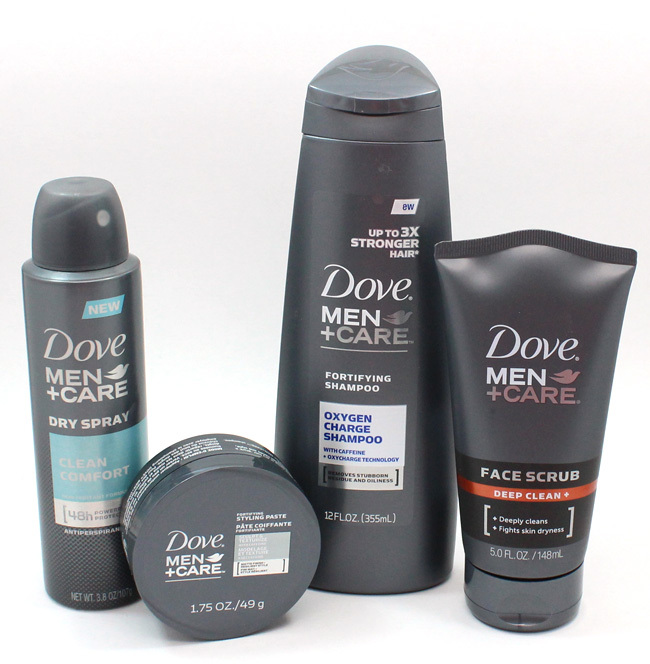 Dove Men+Care has an awesome line up of products that are a slam-dunk! From hair to face & body, his grooming playbook will be full. 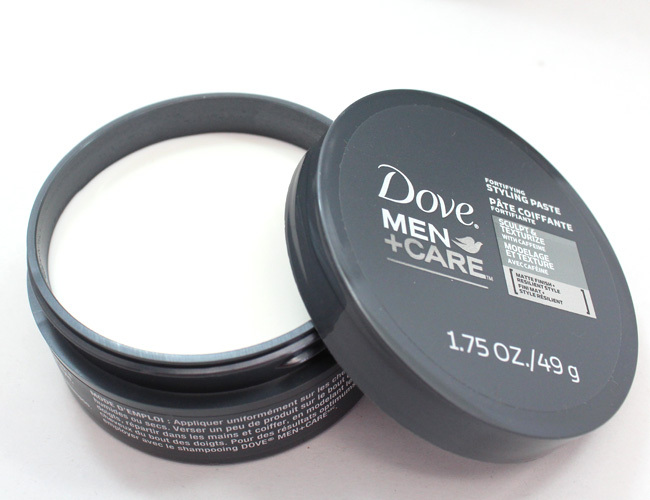 My sons have been using a few of the Dove Men+Care products and my MVP’s personal favorites are the Dove Men+Care Fortifying Styling Paste and Deep Clean+ Face Scrub. My son Joey has been using the Styling Paste everyday and he says that he likes how easy it makes styling his short hair and keeps it in place all day - even through workouts. I can attest to how nice and neat his hair looks and smells good too. My son Johnny has been using the Face Scrub Deep Clean+ a lot and he says he really likes it. It is helping to clear and shrink his pores and keep his skin clear and free of oil while not stripping it of hydration. He has been using it every morning in the shower. Johnny said it is not too harsh for his sensitive skin which is a plus too. 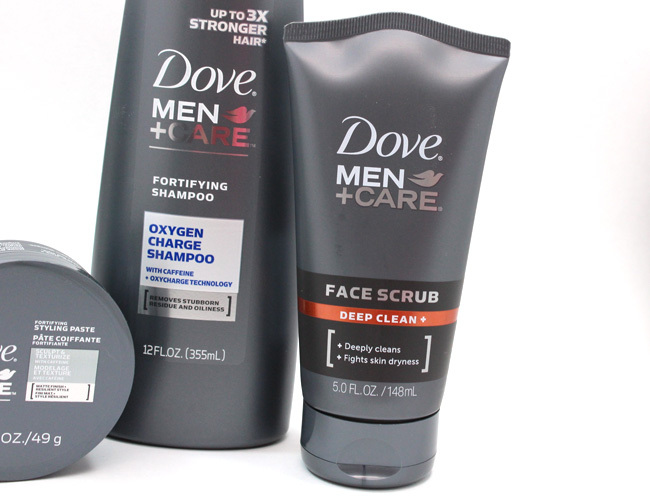 And now you can enter the Dove Men+Care NCAA Get Game Ready sweeps. All you have to do is answer a few questions and you’ll be entered for a chance to win a $250 gift card to the participating store of your choice! Three runner-ups will also be selected to win $50 gift cards. Visit Dove Men+Care NCAA Get Game Ready Sweeps to learn more. Top 10 Mascaras Under $10.00.